01.10.10 - Fourth Alarm - Millburn, NJ. 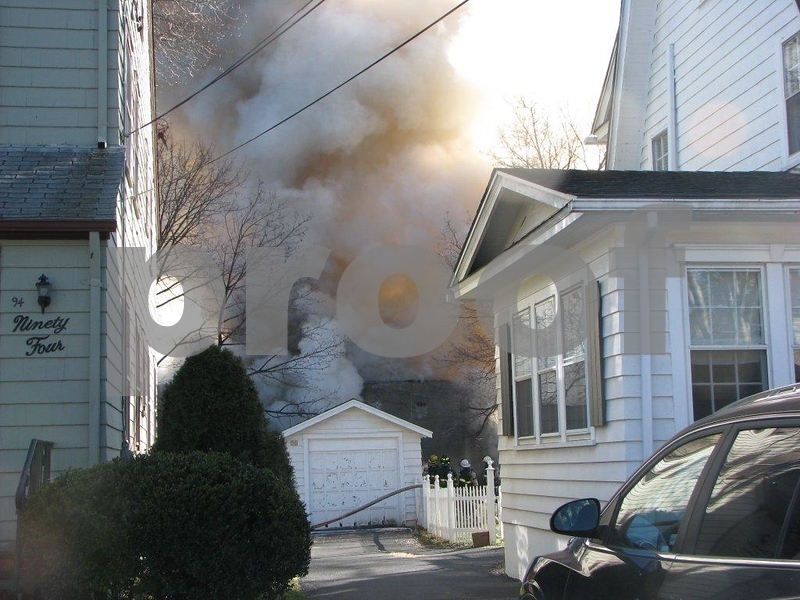 01.10.10 - Fourth Alarm - 517 Millburn Avenue - Millburn, NJ. PHOTO'S BY NJMFPA MEMBER'S BOB SCOLLAN & BILL TOMPKINS NICE JOB GUYS!!!! !